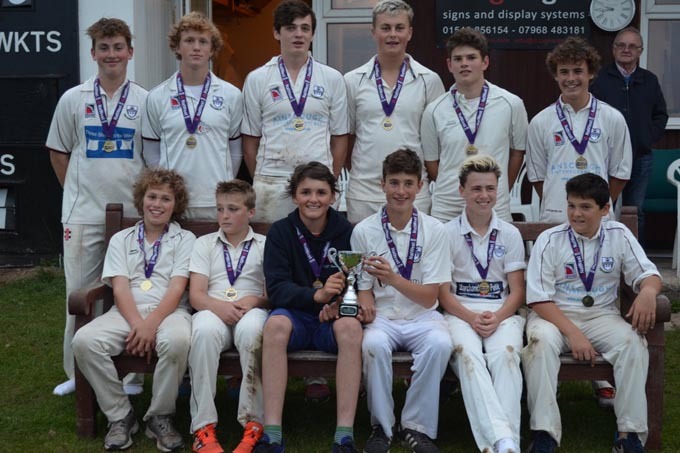 SAM Rhymes took four wickets for as many runs to help Kingsbridge beat Budleigh Salterton in the final of the ECB Devon under-15 cup. Toby Chucher top scored for Kingsbridge with 51 not out in a total of 124 for nine. 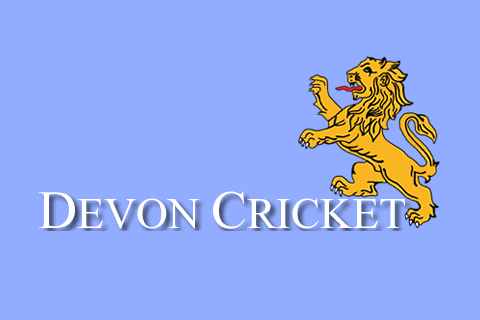 Rhymes took a wicket in the first over of Budleigh’s reply, went on to take four more and with Haydn Lidstone and Ollie Robinson keeping it tight Budleigh were held to 94 for nine in their 20 overs. Kingsbridge had a great run to the final, beating Dartington, Bovey and Plympton to get there. They had home advantage on a miserable evening weather wise, which was more akin to mid-October than mid-summer. Harrison Gorny (21) and Churcher got Kingsbridge up and running, but a mini collapse saw Gorny, Robinson and Sam Dod all go close together. Gorny hit the bad ball well with a couple of boundaries and a well-struck six before he was run out. Alex Thomas (14) made some useful runs down the order for Kingsbridge. There were two wickets each for Jefferson, Richardson and Ed Middleton. Middleton top scored for Budleigh with 36, but only Jeffries (13) joined him in double figures. Kingsbridge’s fielding was excellent. 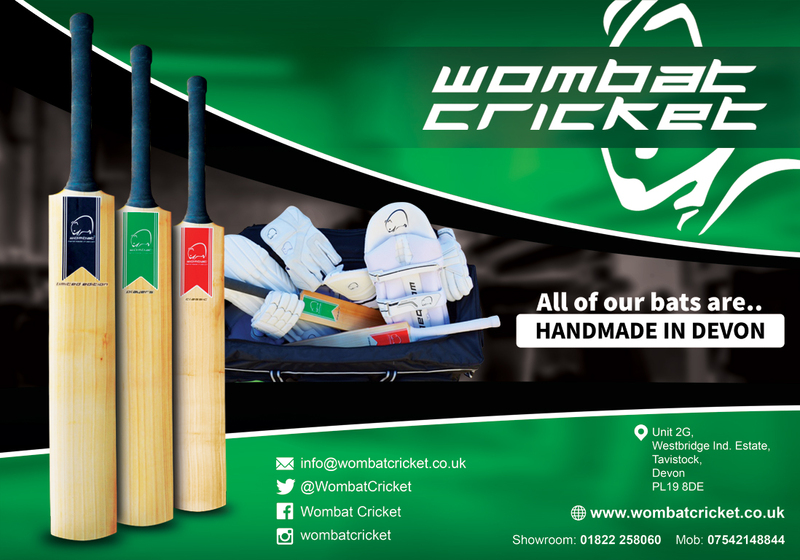 Toby Baldry, Jack Cunliffe, and Ben Grose all saved runs during Budleigh’s innings.